UAE wins the first gold in the World Games of the Special Olympics..
UAE wins first gold in World Games During Abu Dhabi Triathlon 2019 held at Yas Marina Abu Dhabi 8-3-2019The winners of the event were given the medals by HE Arif Al Awani, Secretary General of Abu Dhabi Sports CouncilAnd HE Khalid Al Fahim, President of the UAE Triathlon Association . IRONMAN 70.3 Dubai will offer 30 qualifying slots for the 2019 IRONMAN 70.3 World Championship in Nice, France.IRONMAN 70.3 Dubai will offer 25 additional slots dedicated to the Women for Tri initiative, applied across all female age groupe categories. 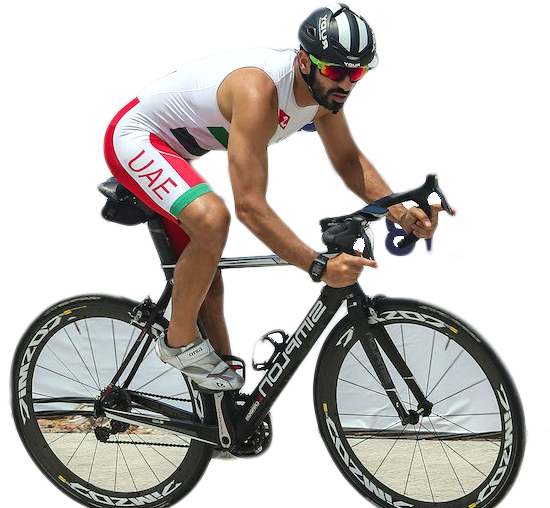 The UAE Triathlon Association is the governing body of Triathlon in the United Arab Emirates. The Association and its Executive Board was declared and formed in accordance with the decision of the General Authority for Youth & Sports Welfare (YSW) issued during its fifth Board Meeting on October 26, 2016. 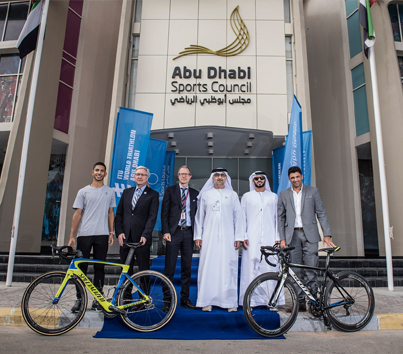 The Association aims to spread the culture of Triathlon in UAE, discover & develop national talent as well as to build high-level sports generation to represent the country in world Championships. The Executive Board is chaired by H.E. Khalid AbdulKareem AlFaheem and comprises of the following Directors : Mr. Ahmed Rashed AlShamsi, Ms. Asma Yousif AlJanahi, Dr.Amer AlAmeri, Mr. Hamed Mubarak AlHarthi, Mr. Ahmed Ali AlHaj and Mr. AbdulMalik Mohammed Jani.  Keep in touch with us and be the first who knows about out latest news & events!